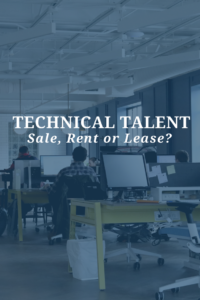 Evaluating the Technical Talent - Sale, Rent, or Lease? 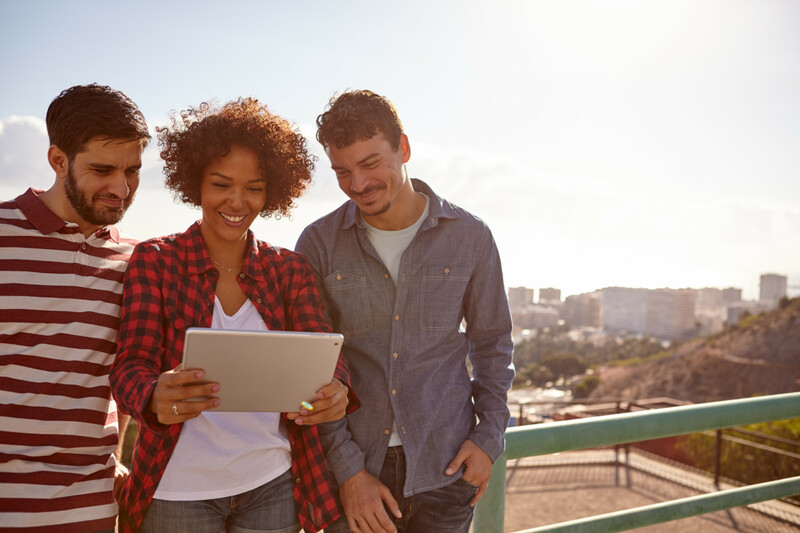 Keeping your skills up to date with the ever-changing technology landscape has been the key to the technology revolution. As Moore’s Law continues to ring true every 18 months, technologies continue to advance in pace with compute power, and staying ahead of your peers is essential to remaining relevant in this industry. Moreover, with decades of history already unfolded in the rear-view mirror in this technology revolution, the ability to forecast the next “new, new thing” and the ability to be prepared to leverage it, are essential. 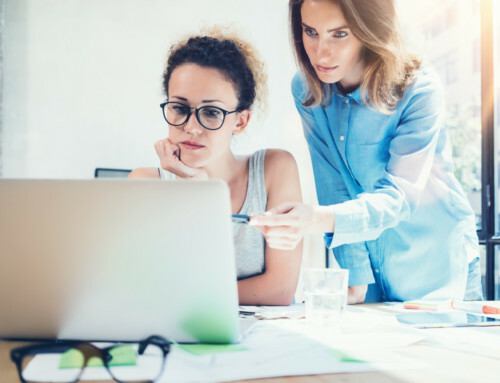 Attend classroom or online training sessions, spend hours listening to a new product webinar, recertify on your own time with your own money, and actively participate in the tech community online. 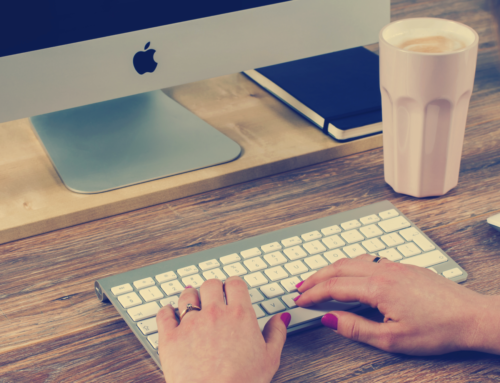 These key activities translate to effective talking points which help your recruiter sell your sizzle and are convincing, demonstrable attributes that show technology is not just your career – but your passion! Yet many of these characteristics will distinguish you from your peers: your love for technology, your long list of career accomplishments, reputation for accomplishment, technical acumen, and confidence you have built. You create a strategy that will lead to company success, manage projects to strict timelines and financial constraints, attract talented team members and develop them into the “A team” who deliver on the strategy. Then when the goals have been achieved, well-earned accolades received, and water is running smoothly and the current is manageable, what will be your next role? Could the result of your success now create employment ambiguity, lost interest in solving less challenging problems? Could these factors now result in your being too cutting edge for the corporation’s future needs? [i] With such attrition rates and the difficulty created by constant organizational and resulting strategy/direction changes, how can companies effectively focus on customer and shareholder value? Considering this declining loyalty paradigm, your skills have never been more important. They define your value, in real terms. Because quality work and respectful engagements do not go unnoticed, your peers will rise to speak your accolades. Your internal value comes from your communication, collaboration, leaving your employer in a better place than when you arrived. Will employment continue to become commoditized? 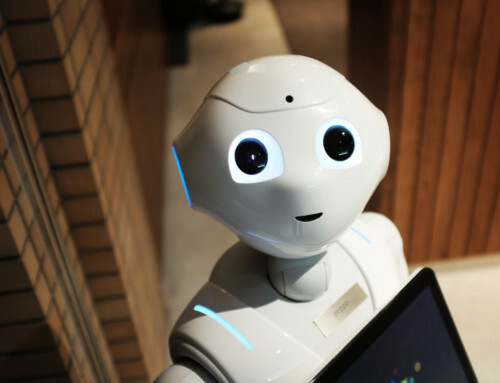 Will full-time roles become a thing of the past, with workers being continuously hired and terminated based on changing needs and skillsets?